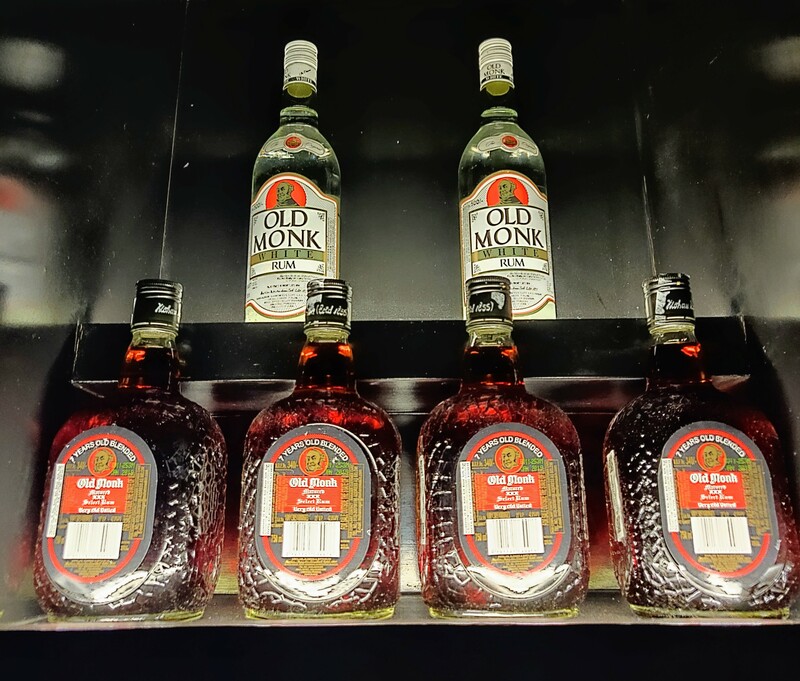 It is time for all you Old Monk lovers to rejoice. Your favorite Rum and Coke is being poured for you in unlimited amounts. 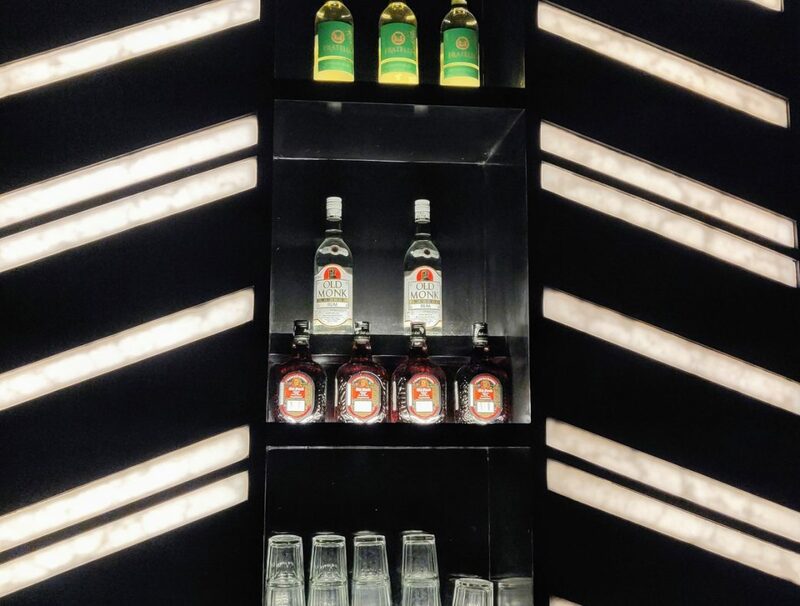 So, warm yourself up, head over to Unlimited- The Break Free Bar and sip on endless pegs of rum and coke and enjoy the high! What’s The Deal about Old Monk? Okay so, the deal is that Unlimited Bar is serving Unlimited Old Monk @ just Rs. 799 and all you got to do is order the Unlimited Old Monk service and Coke as preferred by most of you and enjoy your unlimited glasses for the next three hours. Doesn’t that sound exciting!! We are already going ga-ga over this offer! How often do you get amazing deals like this on the all-time favourite brand of Rum? So, claim your share, take your gang and have a gala time at The Unlimited -The Break Free Bar!